The first wave starts at 10:00 AM. Waves will go off every half hour from then on. Each wave will have between 80-100 people. 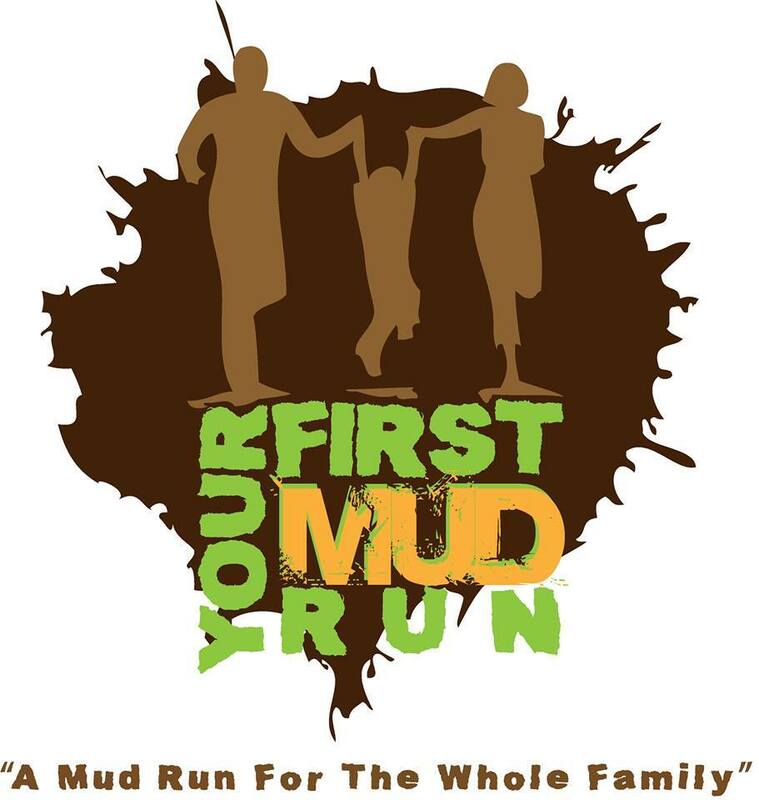 Your First Mud Run Your First Mud Run is the most family friendly mud run around! Our race can be done by ANYONE and is a great prep race for the longer, more challenging races. Our courses are two miles and feature 6-8 obstacles that are challenging, but manageable. We also have a 'Mini Mud Run' for the kids! Average rating: 4.76 / 5 from 21 reviews. Obstacles include: Row of tires, 3 & 6 foot walls, tire carry, tubes, heavy jump rope and the mud slide. Every year we are adding new obstacles! All our courses are 1.5 - 2 miles and run on grass and rolling hills. We currently have six races in four states and we're getting bigger each year! There will be paramedics on standby. We also have water coolers at the finish line. Spectators are free. They can watch the race from wherever they like as long as they are not on the course. Parking is included in the ticket price. Parking is available on the school grounds. Your race info email will include specifics about where you can pick up your packet. Our course is designed for the whole family. Kids AGES 6 AND UP can participate with their parents and kids under 13 must be accompanied by a registered adult. The course will feature both kids and adult obstacles. Runners can wash off with hoses near the finish line, but there is no indoor changing area. If weather is severe enough the event may be canceled as per event directors discretion. There are no refunds. Your registration can be used for another company event or the same event next year. Bag check is $5 at the event and $3 online. If you can't complete an obstacle you can simply skip it and move on with the race. We have many teams run our event. If you have a group of 7 or more then send us an email and we'll get you a special discount code your entire group can use. Please see our obstacle course race discount & promotion page for all the latest discounts, promos, promotions, discount codes, and coupon codes for Wildwood New Jersey Your First Mud Run 2018. There also may be one listed at the top of this page.